Dave Attell, LebowskiFest, John Cleese Live and more. It's a unique opportunity for an audience to see four decades of an artist's career represented in one evening. As choreographer Bill Evans (above right) describes Repertory Dance Theatre's Top Bill program, "It spans from 1970 to 2015, a 45-year span of choreographic work. You see something about a person's progression over almost half a century." The idea for a retrospective of Evans' work began in 2015, when he was creating "Crippled Up Blues" for the company's 50th anniversary season. RDT Artistic Director Linda Smith, Evans and the company's dancers eventually settled on a program of five pieces—including "For Betty" (1970), "Suite Benny" (1987) and "Crippled Up Blues"—in addition to a tap solo by Evans himself. "Suite Benny," set to big-band classics by Benny Goodman, provided Evans with a chance to do something he says he rarely considers: revising an already-existing work. "When I was here in 1987, [RDT] had a particularly physically powerful group of dancers, and I kind of got carried away with that," he says. "But when I looked at the context of the piece I started to make, I saw that I got sidetracked from my original intent. I see now with wiser eyes." Dave Attell once said in an interview with The A.V. Club that he never considered himself "famous famous." Well, with an HBO special, writing contributions to Saturday Night Live and three televisions shows, he's reached that level of fame, all the while becoming a household name in stand-up comedy. If you've ever had trouble sleeping, then you'll definitely remember Attell's legendary late-night Comedy Central show Insomniac. 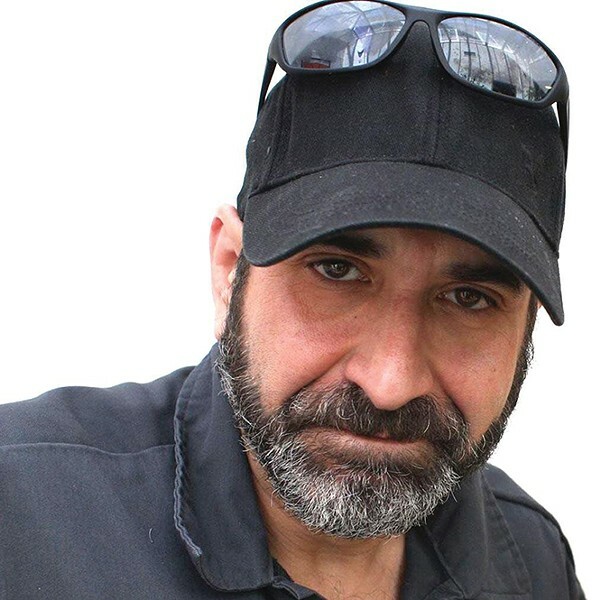 Attell visited Salt Lake City in 2004, poking fun at our weak beer and knocking a couple back with then-Mayor Rocky Anderson. Well, he's on the road again, and one of his stops is Salt Lake City. Named by Entertainment Weekly as one of the 25 funniest people in America, Attell's sets are not for the faint of heart—his jokes are best enjoyed by audiences who find laughter in awkward sexual encounters and drug use. But beyond the dirty jokes and booze-driven routines, there is another side to Attell that we seldom see: his work with the National Military Family Association. He has also held benefit events for military families in the past, including one with fellow comedians Jim Gaffigan and Jeffrey Ross helping raise the spirits of veterans and their kin. "The good of comedy is that you get to create a world with every sentence," Attell said during a Nerdist podcast interview. "It's the power of words and active imagination." The Dude abides in Ogden once again at the annual LebowskiFest on Saturday, Nov. 18, at Peery's Egyptian Theater. 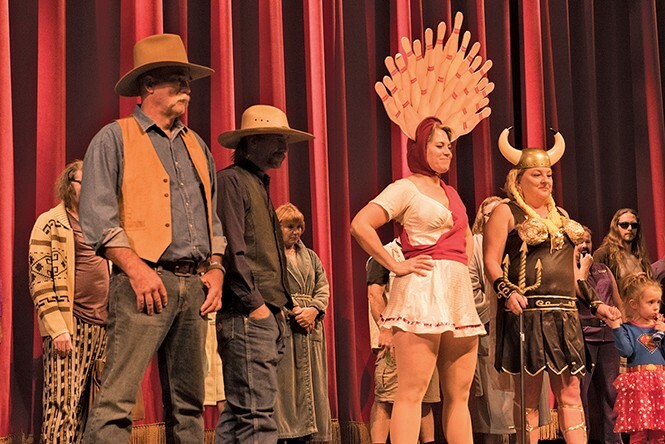 Urban Achievers from across the Wasatch Front can gather for a costume contest at 7:30 p.m. (the 2016 contest is pictured above), followed by a showing of the cult classic 1998 Coen brothers film The Big Lebowski at 8 p.m. Be on time because, in the words of John Goodman's character, Walter Sobchak, "Life does not stop and start at your convenience." "This is the fourth year that we've held the festival, and every year it continues to grow," says Ryan McDonald, who is on the board of directors for the Egyptian Theater Foundation. "Just like in years past, we'll be dressed in costumes and have some exciting prizes." One of those prizes is a rug that really ties the room together, along with other goods provided by local businesses. The $13.50 ticket cost includes a $1.50 theater restoration fee to help preserve the historic venue. There's also bowling before the main event at the Ogden Fat Cats, but remember, "This is not 'Nam. This is bowling. There are rules." Bowling is not included with the festival ticket and all lanes are first come first served. John Cleese is a genius. It's that simple. If you've ever witnessed his work with Monty Python including their feature films, or watched an episode of his short-lived BBC series Fawlty Towers, then you know that's only stating the obvious. Cleese might not have invented the dry, deadpan humor that defines British wit, but he and his Python partners helped turn it into an art form, while gleefully sharing it with the world at large. Any individual possessing that particular blend of satire, cynicism and savvy is bound to be both clever and complex. 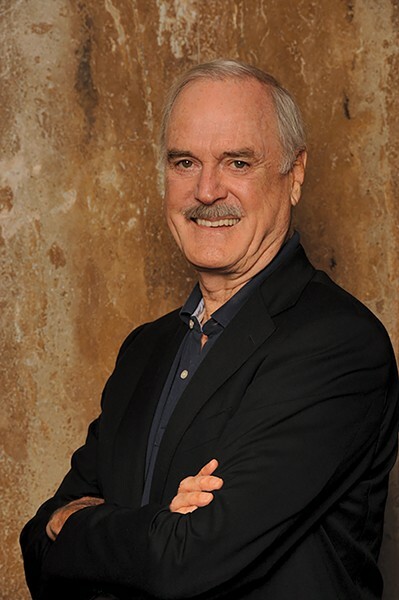 Cleese is no exception, and he'll likely demonstrate those qualities when answering questions written by audience members following a special screening of Monty Python and the Holy Grail. As a preview of what to expect, check out the Monty Python YouTube Channel, which features videos of Cleese responding to attendees' inquiries. He offers this critique of religion: "The founders of religion are always extraordinarily intelligent people. Extraordinarily intelligent people are not literal-minded. The great problem with religion is when what was supposed to be taken metaphorically is taken literally, and what you get is complete nonsense."